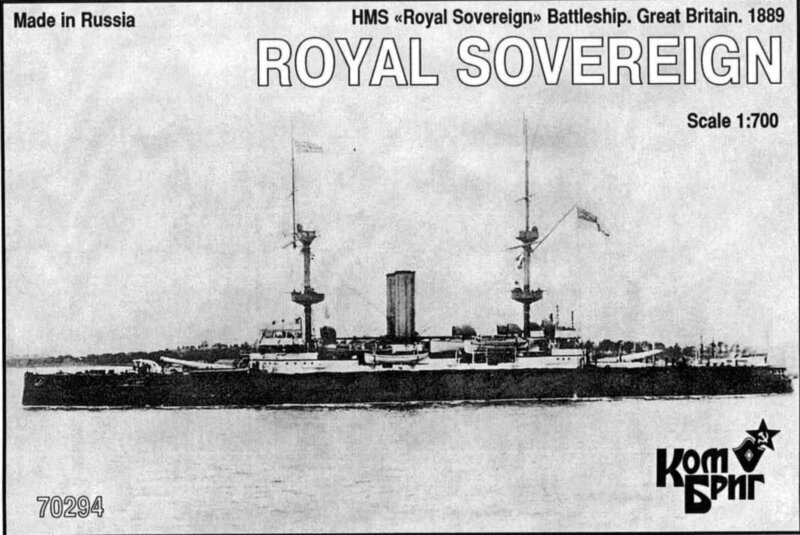 HMS Royal Sovereign was a Royal Sovereign class battleship of the Royal Navy, the name ship of the class and the largest warship in the world at the time of her construction. The ships were designed by Sir William White and were the most potent battleships in the world until HMS Dreadnought rendered them obsolete in 1906. In their day the Royal Sovereigns embodied revolutionary improvements in firepower, armour and speed.